In today’s-built environment noise problems can range from being a mild nuisance to a serious intrusion in another space. Acoustic problems in schools may cause difficulties with teaching, as students can’t always hear what is being said and this affects concentration (and therefore academic performance). 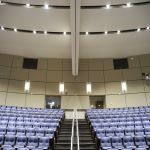 Or poor auditorium acoustics may spoil the enjoyment of a concert. 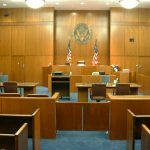 Whatever the source of noise or problem being experienced, the first step is to identify what the problem is and how we can resolve it. 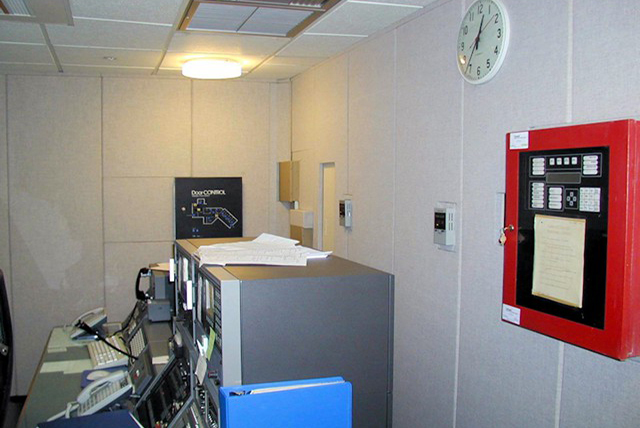 All Noise Control can help with your Commercial Space Soundproofing. 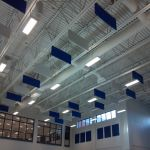 Interior Acoustic Treatments consist of sound absorptive and reflective wall panels, baffles, banners, geometric diffusers, and specialty noise control ceiling tiles good for, Commercial Space Soundproofing. 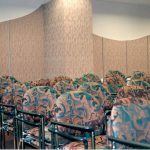 If a noise source needs to be acoustically ‘contained,’ or noise stopped from entering or exiting an area via windows or doors, then ‘sound insulation’ will be the issue and high mass structures the solution. 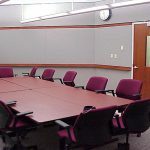 Self-contained music practice rooms are an excellent solution. The original typical application for sound control is in audio or music recording studios where sound isolation is required between multiple adjoining rooms. Not only is the sound quality important inside the rooms, but sound blocking from adjoining rooms and mechanical noises is critical. 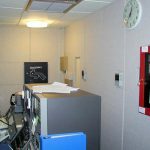 All Noise Control can help choose the right materials for the audio recording rooms, vocal booths, editing rooms and other such rooms that are found in broadcasting, recording studio and other media rooms. 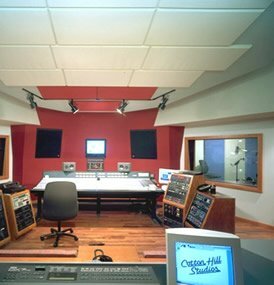 Our noise control products can be installed during construction of a new studio or during remodeling or for retrofitting an existing studio with products that can “float” on walls and/or ceiling to help make the ideal sound control solution attainable. 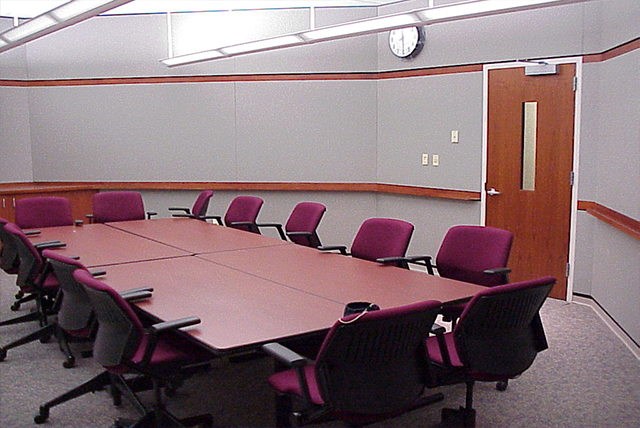 Through a full range of sound absorption products we can solve all your sound control needs. For reverberation, we have acoustical foams & bass traps. 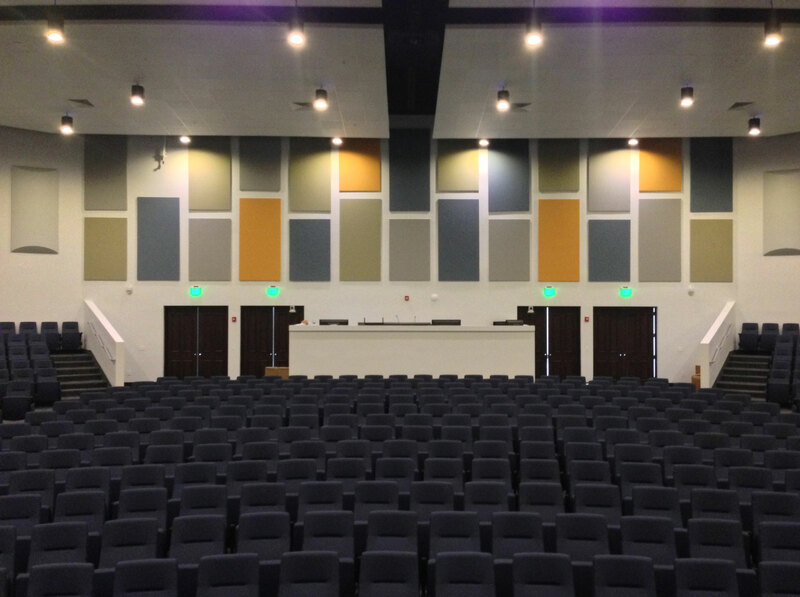 To scatter sound waves & eliminate hot spots we have acoustical diffusion panels and systems. 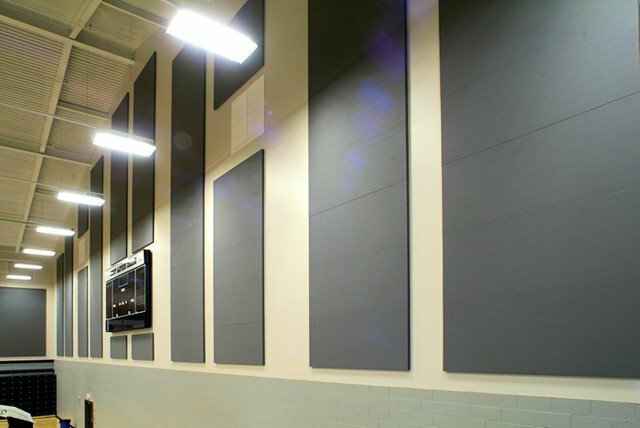 To eliminate exterior noise, we have Vinyl Sound Barrier, Wall Panels The acoustical solution will be a balance of sound isolation products, sound blocking and sound absorption, all resulting in a harmonious sound control solution. Noise appears to come from locations such as ducting, pipe work, conduit or similar building services structures and these items are ‘live’ or vibrate when touched, then it is most likely a ‘structure-borne’ noise issue. 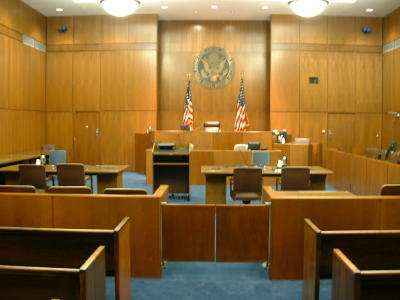 The solution can be dealt with at source, or the problem acoustically enclosed within the room area in question. Where there are different conversations going on, or in a classroom where students have difficulty understanding the teacher, concentration can decline and people become more stressed. 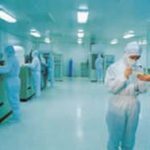 In these situations ‘absorptive’ products should provide the solution. 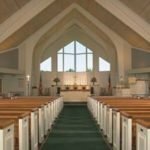 Ceiling Absorbers or Wall Absorbers to solve this kind if acoustic problem.